at the Pegasus Museum in D.C.
Notice the “kill room” at the building on the right with no windows on the ground floor. The worldwide Pizzagate Citizens Investigation has been in a bit of a doldrums these past couple of weeks. Most of us, however, knew it was just a matter of time before the investigation broke wide open. And so it has. Two major happenings have just taken place. 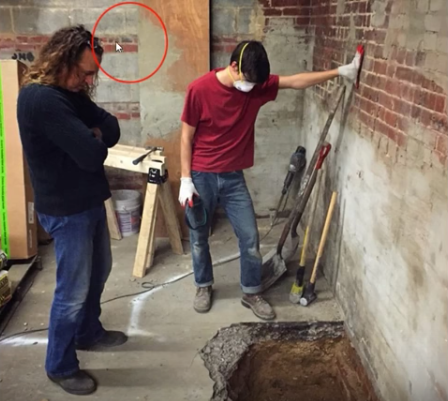 First, the infamous KILL ROOM built by Comet Ping Pong’s James Alefantis was located with absolute precision. 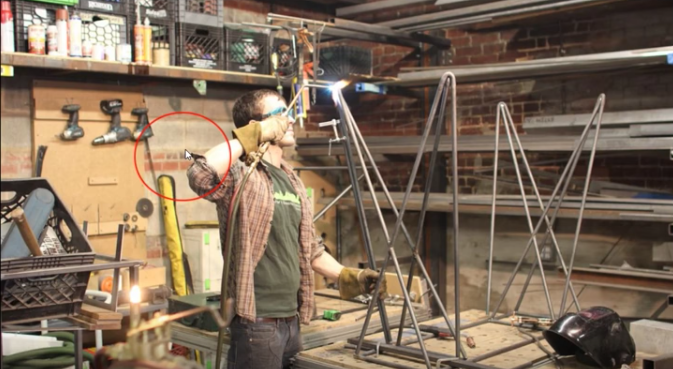 The following video breaks it all down. 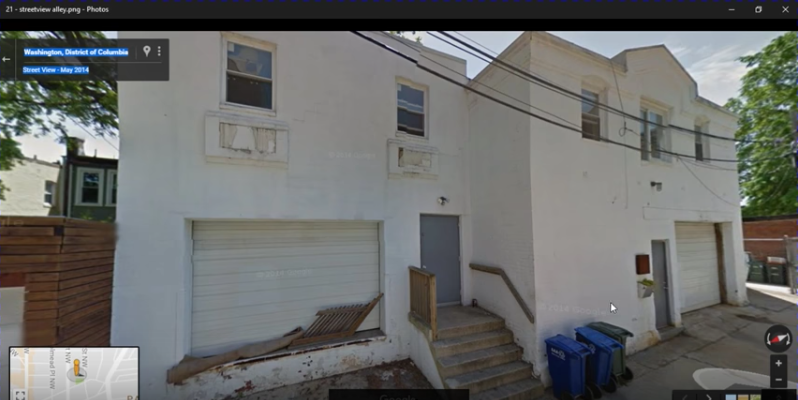 VIDEO: #PIZZAGATE – KILL ROOM FOUND! Then, the investigator who did the excellent P.I. work made contact with Alefantis and was subsequently threatened along with the life of his mother (and family). The video below has recorded the entire affair with email chains and other testimony. VIDEO: #PIZZAGATE – BREAKING: Alefantis threatens to murder researcher! We’re not sure it gets any bigger than this. 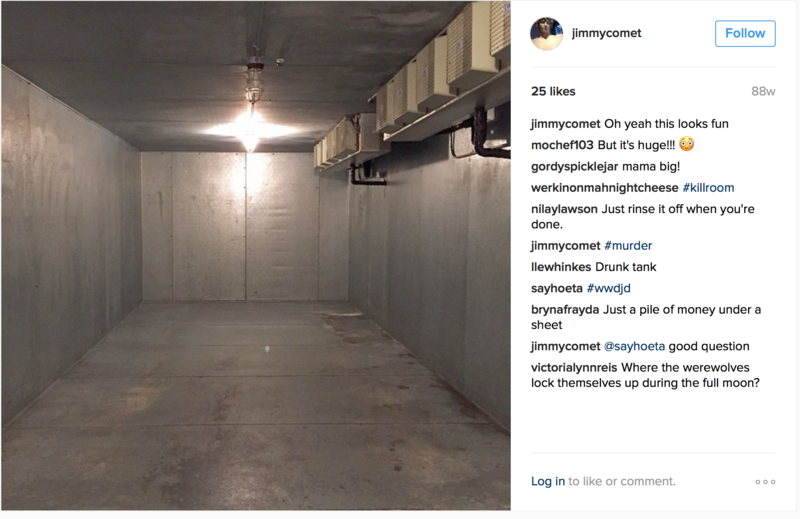 You got the Kill Room identified and matched up perfectly with the photos posted by jimmycomet on Instagram. And, you have the exact location at the Pegasus Museum at 3518 11th St. NW in Washington, D.C.
Everyone ought to understand that Pizzagates and Pedogates have been going on forever. Those who direct these child exploitation enterprises have, by and large, never been exposed. Over time they have gotten very lax. Others have gotten downright sloppy. After 8 years of Obama’s Sodom & Gomorrah, the pedophiles and pedophobes became very arrogant and full of hubris. It is in this environment, also known as the Obamanation, that much evidence has been left everywhere, all over the Internet. None of them ever thought that Hillary would lose. Hence, they all got very careless and complacent, inattentive to crucial details and extraordinarily irresponsible with damning information. The upshot of this awesome “Kill Room” development is that there will be many other HUGE breakthroughs that will ultimately compel the proper authorities to investigate Pizzagate. This is the main purpose of the global citizens movement and function of the 5th Estate—to reveal so much hard evidence about Pizzagate that both local and national law enforcement agencies have no choice but to prosecute these heinous crimes.